The loan agreement is governed by article 807 of GK of the Russian Federation. Every able-bodied citizen is responsible for the performance of obligations (article 17 and 18 of the civil code). The contract can be in written or notarial form. The document will have legal force in any case. If the duty to return is not possible, then act only in accordance with the legislation of the Russian Federation. package reliable evidence (if the IOU or contract is not available). If the contract or promissory note you have, and the debtor does not return the debt, contact the court of arbitration. Apply, please attach a copy and original of your passport, a copy of the original debt deal. The deadline for the return of any debt is three years, so do not delay going to court. On the basis of a court order you will get your debt. The debtor will pay under compulsion. 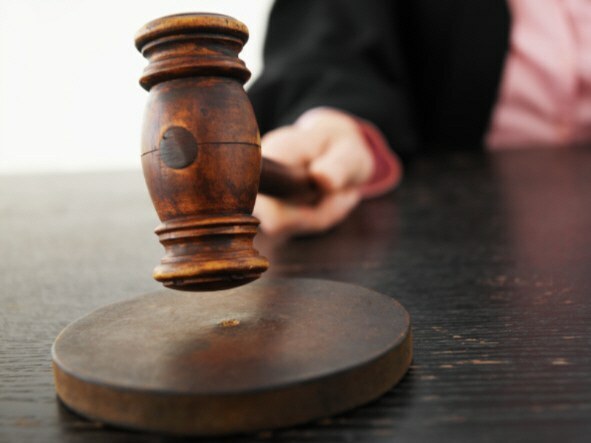 Additionally, he will have to pay the amount of liquidated damages in the amount of 0,1% of the debt at the refinancing rate of the CBR at the time of litigation and moral damages, if the payment you stated in the statement with the appeal to the court. If you have no agreement or debt deal and the debt you have given, believing in the word, then you can return the entire amount, if you provide the court with credible evidence that the funds or other assets were transferred to the debtor. As evidence you can use the testimony of witnesses, audio and video recordings of conversation with the debtor about the amount of debt, its return or the transfer of cash or other valuables. If the court finds the evidence convincing, then they will be equal to the contract or document, and the entire debt will require it of him forcibly. More legitimate ways of debt repayment exists. You have no right to "knock out", to threaten, to use other illegal methods to assign its rights under the debt repayment to third parties in the face of collection agencies or other organizations. If you will use illegal methods to repay the debt, sooner or later, can be in the dock. Also to repay debts by illegal means rarely succeed. Using legitimate methods of debt collection, you are much more likely to obtain the whole issued amount in full, even if the debtor has no income, because of a writ of execution to the bailiffs have the right to make an inventory of available property and sell it at auction or to arrest a Bank account.